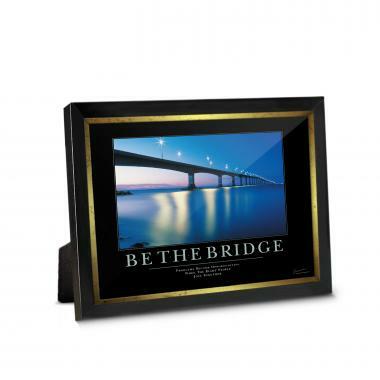 Be the Bridge framed desktop print image: Lights twinkle above a sleek bridge that connects two otherwise unjoined sections of land across a wide span of water. 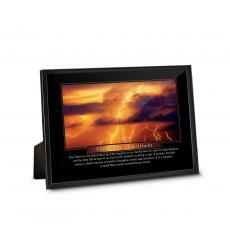 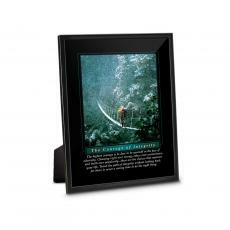 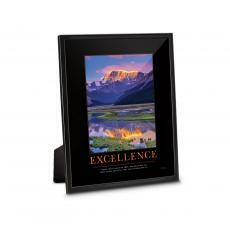 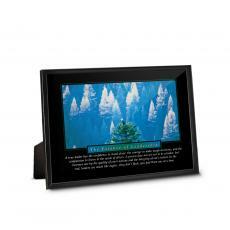 Jump-start each day with a 5"x7" Be the Bridge framed desktop print in every work area. 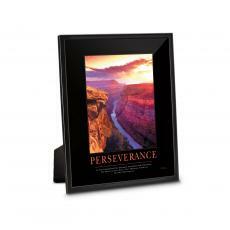 This easel-backed framed desktop print has a matching motivational poster.